Below is the list of Medicare carriers available via AllCarePlans. 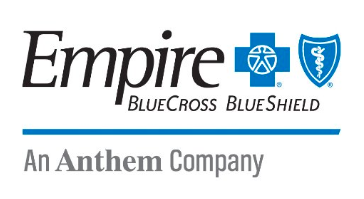 These carriers offer Medicare Advantage, Prescription Drug and Medicare Supplement plans. Clients also have the option of enrolling in Dual Special Needs plans and AARP plans.